Many home burglaries are committed because garage doors were left up, and the homeowner leaves the door from the garage into the home unlocked. 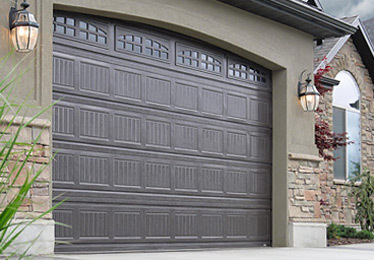 Superior urges you to treat the door into your garage just as you would treat your front door: keep it locked. For customers who want extra security, we offer the “Door Man” garage door sensor. The “Door Man” can automatically close your garage door after 3, 15, 30, or 60 minutes. It can even be interfaced with your security system to report when your garage door opens while your alarm is turned on.